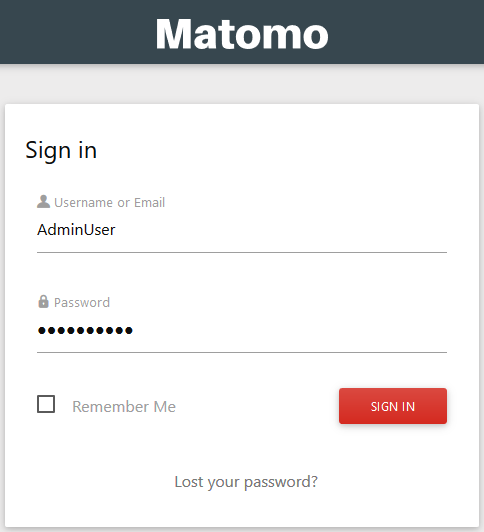 After installing matomo Analytics you may need to create additional users with various permissions such as view-only and admin for different websites. 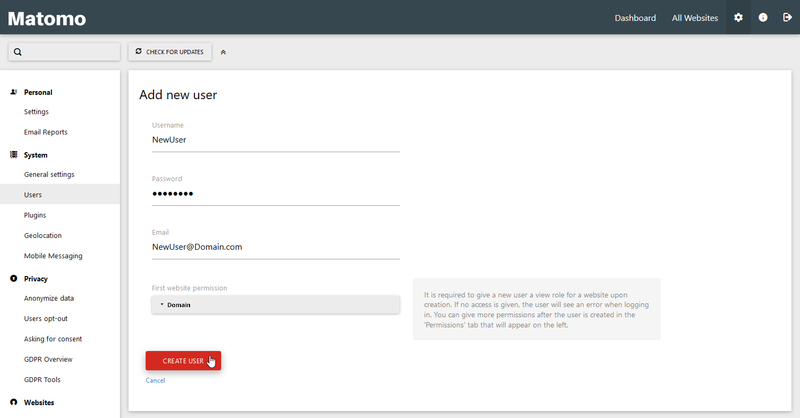 Below we'll create a new user in Matomo, assign appropriate permissions, and remove it. Log into your Matomo website. Select the Settings icon in the upper-right corner. Select Add a New User. Type a username, password, email account, and the first website to confgure the user permissions. Then select Create User. You'll be forwarded to the Edit user function to the password or email account before pressing Save Basic Info. Press Permissions to continue. Check the box beside the domain and choose a role - View, Write, or Admin. You can also do this from the Manage Users page. Press Superuser Access to authorize admin access if applicable. Otherwise, select Back to see the new user listed on the Manage Users page. You'll now see the new user listed. Select the Settings icon in the upper-right corner and select Users under System. To delete a Matomo user, check the box beside the user before pressing the Delete icon on the right. Press Yes to confirm. 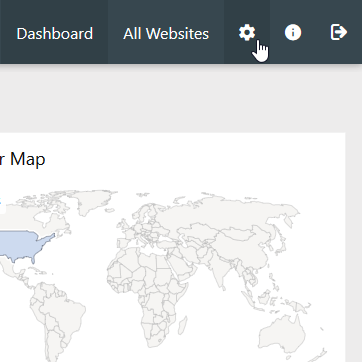 You can read more about improving your web analytics in our Matomo Analytics education center.